Kreative Kreations Korner is officially open! To celebrate we would like to offer you all a gift. Come to our blogs and get your free item and be sure you stop in our shop to check out our terrific sales. Each blog is on a different time zone so please be sure you check back if you don't see a post. Kreative Kreations Korner blog train. 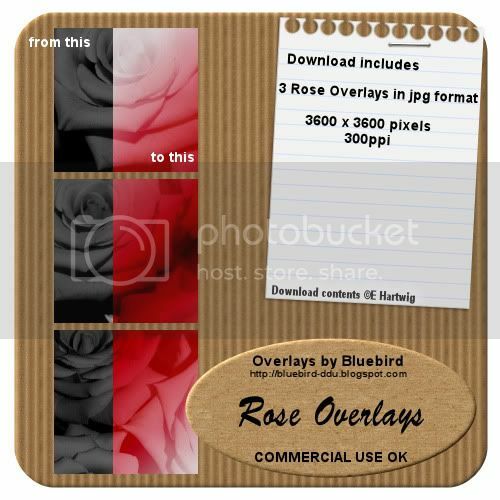 I have some CU OK Rose Overlays as a freebie for you - I hope you like them! Thank you! Your blog post will be advertised on the CraftCrave Graphics Freebie search engine today (look for timestamp: [28 Jan 02:00pm GMT]). Thanks for the rose overlay! Thank you so much for this Freebie. I want to let you know that I posted a link to your blog in CBH Digital Scrapbooking Freebies, under the Page 2 post on Jan. 28, 2010. Thanks again.